The villa is 170m2, suitable for 6 persons and it is located in Lagos. This villa has a large garden with a private swimming pool. There are also various terraces and a BBQ. 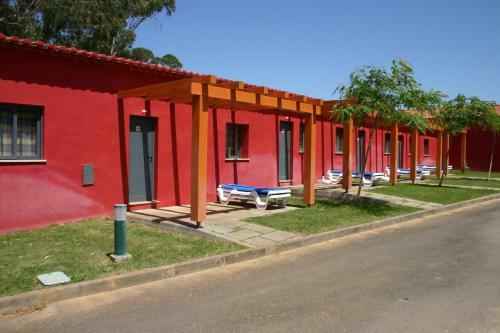 Just 1.5 km from Praia da Luz, this campsite offers heated accommodation with a well-equipped kitchenette and a furnished terrace. It has a seasonal outdoor pool, tennis courts, free Wi-Fi in common areas and a playground for children. Casa Zen is a self-catering accommodation located in Lagos. Free WiFi access is available. The property is 1.8 km from Meia Praia Beach Lagos and 900 metres from Dona Ana Beach. Accommodation will provide you with a balcony and a seating area.